What do you think are the greatest twist endings of all time? We are here trying to list the best in that category. 1. Fight Club – This film is an exceptional achievement in the new age filmmaking and it never tire you out – unless you are watching this film without the interest to participate and analyze the details. 2. 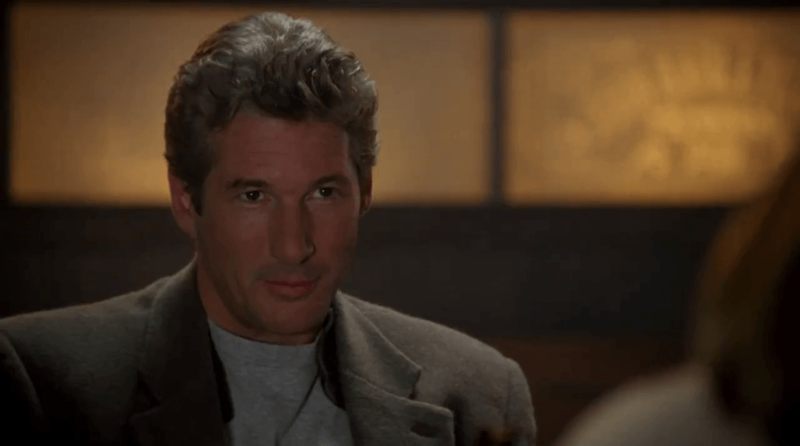 Mulholland Drive – It’s brilliant story telling. You might get confused because you don’t know what is going on and that’s the idea. Just sit back and find out what it is all about. 3. The Usual Suspects – A riveting storytelling, a painstaking flash-back, first-class directing, a thoughtful twist and topnotch actors. Entertaining to the very last frame. 4. 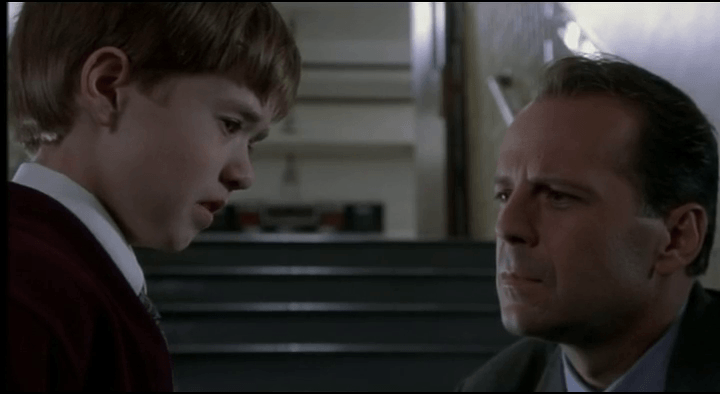 The Sixth Sense – A definite recommendation to every movie lover. An extremely well controlled script. 5. 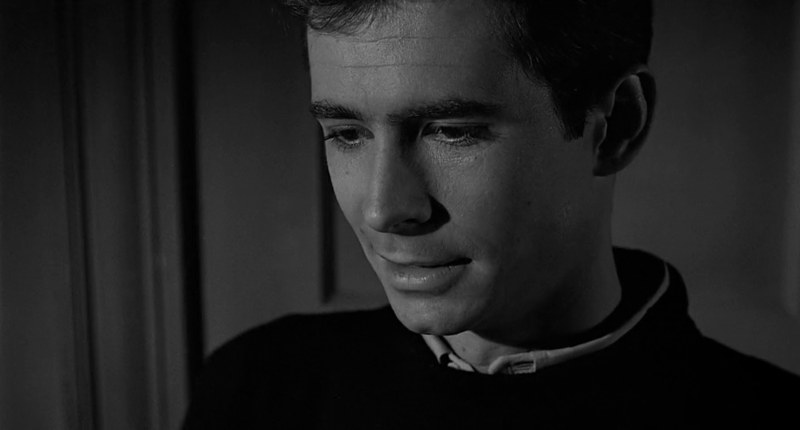 Psycho – A film by Hitchcock. 6. Memento – This movie will gets in your head and will not get out until you figure it all out. It demands multiple viewing. It is an unforgettable trip into the mind of a man with no memory. 7. 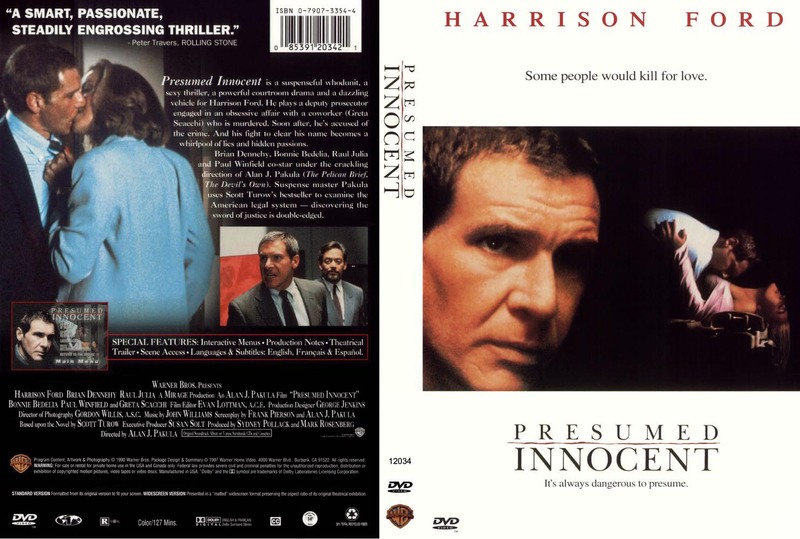 Presumed Innocent – This is a very good thriller centering around a murder investigation and trial and you never really know how it’s going to turn out til the very end. 8. Primal Fear – The ultimate goal of any whodunit is to keep the viewers guessing until the end title. This movie hits the proverbial bullseye with mind boggling precision. 9. The Others – One of the greatest horror movies you will ever see. The Others will hold you tight and the last twist will leave you a great experience. 10. Tell No One – An intriguing thriller with substance and suspense. 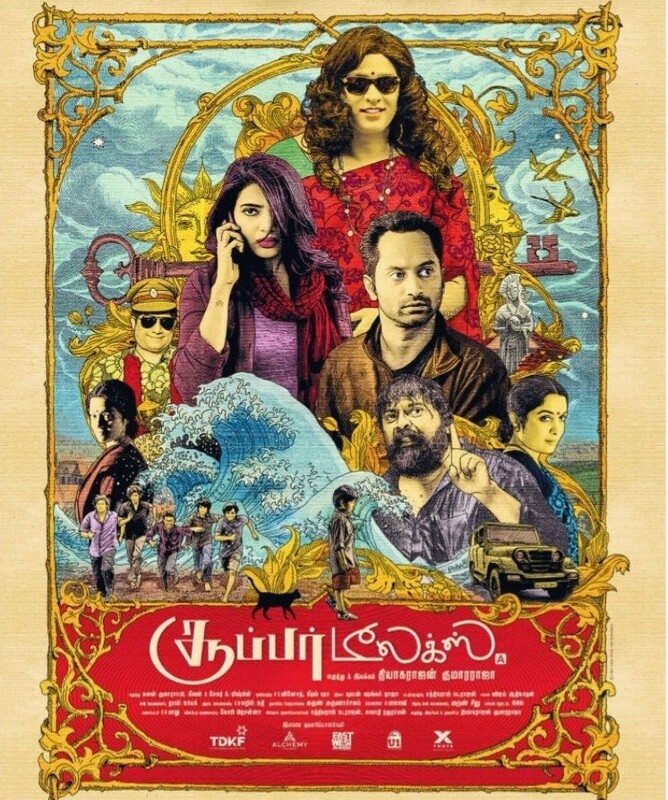 Simply watch the movie with your guessing and allow the twist to hit you hard.